Real estate is booming in Provo, UT, so if you are considering investing in the area, you better do so as soon as possible. Don’t forget to think about the property management side of things though! As you may well know, managing your property can be very difficult, and you run the risk of wasting effort and time if you try to do things on your own. There’s the daily upkeep, dealing with tenants, and keeping up with their concerns can easily take the toll on anyone. Which is why most property owners have sided with a property management company to help manage their property, and so should you. Doing so is vital to maximizing your return on investment. When you partner with Real Property Management Utah County, you are hiring a team who knows the entire Provo area. We specialize in knowing what thrives within the local market, and we allow time to get to know the unique characteristics of your tenants. If you have someone like us on your side, you get to enjoy the benefits of investing in Provo real estate while letting us take care of the nuts and bolts of property management. Our general style is easy to understand. We offer expert and competent property management services. We make sure that every application goes through meticulous screening, and filling vacancies would not be a trouble for you. Maintenance programs and rent collection worries will be a thing of the past. So, whether or not you are an investor with numerous rental homes or an unexpected landlord, we have the answer that you are looking for. For over 30 years we have made it easy for owners like you to keep your investment by extending rent assessments, cost-efficient maintenance, comprehensive accounting services, and more. Say bye-bye to those restless bedtimes of trying to learn property management. You’ll have the peace of mind you desire because you will always be in the loop with everything that’s going on with your property. So, if your property has a new tenant, or when rent has been collected, or someone is being evicted, you will know. On top of all of that, you will always have 24/7 online access to your property’s information. With Real Property Management Utah County, it’s easy to see how the right property management company makes it easy for you to succeed as a rental property investor. We are the leader when it comes to licensing, insurance, and legal compliance, thus forming our team to be well-equipped against any situation imaginable with your Provo property. When it comes down to it, our primary goal is to promote high-quality partnerships with both investors and renters to ensure that your property is handled just like how you would want your own home managed. When you allow us to control the endless, time-consuming property management duties for you, you save time, and you can concentrate your efforts on getting more properties and refining your business relationships. As we continue to expand, the locations that we manage also flourish. We are not restricted to the areas listed below; rather, we are ready to grow with you dependent on your individual location and needs. Just give us a call if your location is not currently listed. Our property management strategy is simple when it comes to saving you money at every stage of the process. We make it easy to protect your investment, minimize costs, and maximize your income—without disturbing your daily life. If you are interested in having your Provo property managed by Real Property Management Utah County, have more questions, or want to speak to one of our team members, then contact us online or call us directly at 801-224-0033 today! 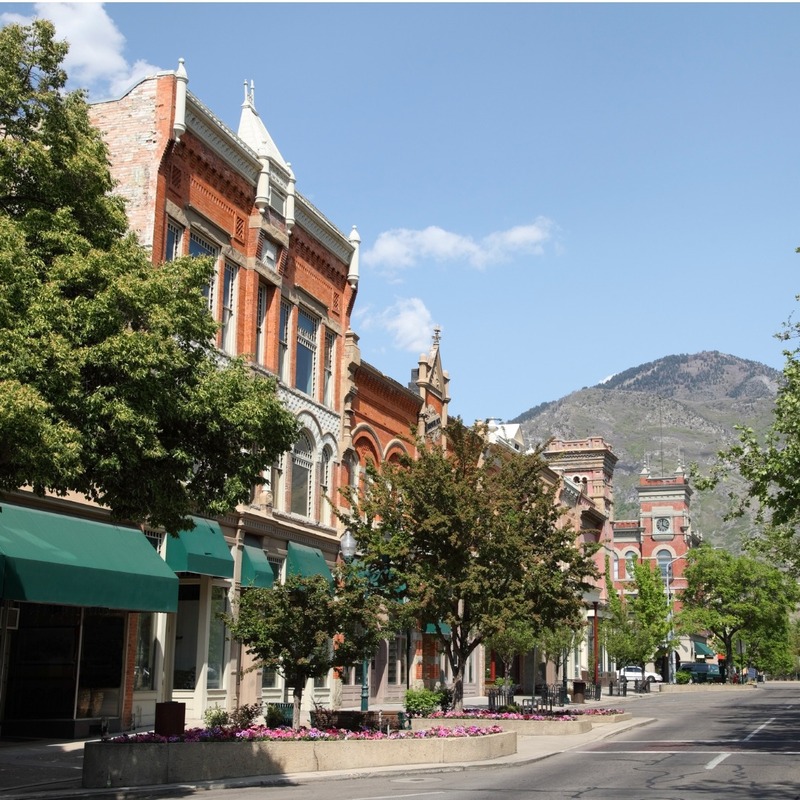 Provo is the third-largest town in Utah with a substantial community, gorgeous picturesque landscapes, and area attractions. Provo is undergoing a rapid population growth with more and more people investing in its real estate sector. Its accessibility to various other areas nearby and far is one of its key features. Provo provides a delicate balance between life in a moderately big city and the exciting diversions and culture that come from having a significant college student population. The thousands of students who arrive on Brigham Young University’s campus every fall will find that Provo has plenty of amenities and opportunities for them, while residents of Provo enjoy the lectures, music, art, and economic trickle-down that colleges typically provide.